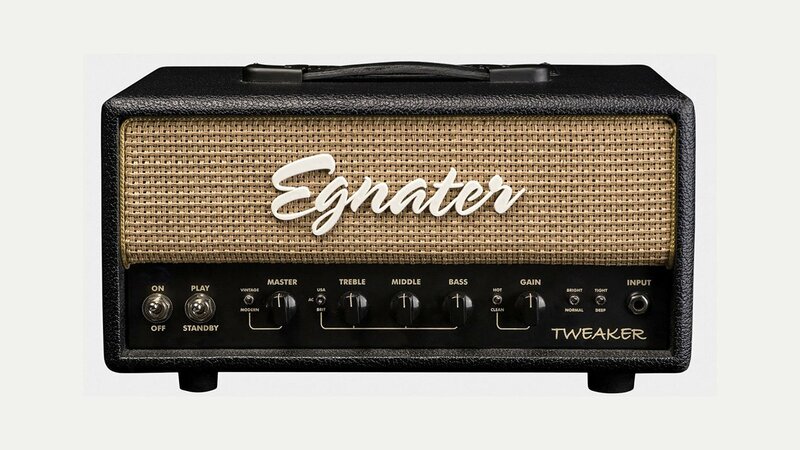 Egnater Amplification was started by Bruce Egnater who has designed, built and refined amplifiers for legends such as Steve Vai, Stevie Ray Vaughan and countless other musicians in search of the ultimate tone. With 30 years of experience, Bruce is regarded as an “amp guru”, offering amp-building seminars, patenting innovative amp designs and building ground-breaking amplifiers designed to suit a wide variety of musical styles. After attending the University of Detroit Engineering School he opened a guitar and amplifier repair shop in 1975. Bruce’s shop (The Amp Lounge) still operates in the Detroit area. As well as hand building high-end custom amplifiers they also produce a range of valve amps and combos manufactured in a specialist factory in China – these are very high quality amps that have taken a hold in the market. This ranges from the 15-watt, one channel Tweaker, all the way up to the four channel 100-watt Tourmaster. Between these is the award-winning Rebel-20, Rebel-30 and the 65-watt Renegade, all loaded with a slew of innovative features.